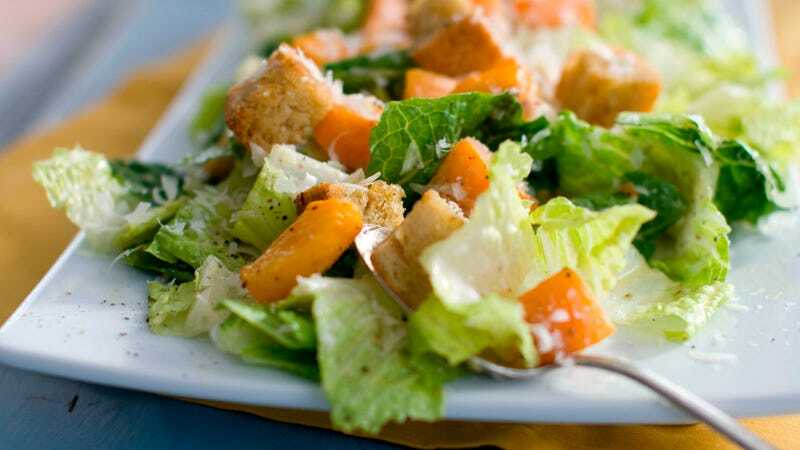 A Caesar salad with romaine lettuce. This appears to be a particularly nasty outbreak, with the CDC writing that 13 people have been hospitalized in the U.S., with one developing kidney failure. What is lagging is the ability to do track and trace to a single distributor or grower “because we don’t have as good a technology as we would like in our supply chain,” Gottlieb said. As the CDC investigates this particular outbreak, it’s probably best to follow their advice and avoid any romaine lettuce—especially when preparing Thanksgiving meals or food for any holiday gatherings. But hey, there’s always spinach. Nate Parker Bashed for Sexual Assault Allegations, but What About Casey Affleck?